Microneedling is a painless procedure to stimulate collagen and elastin growth revealing a smoother and younger appearance. In the past, dermal rollers have been used and now there are more state of the art devices such as the Eclipse Micropen Elite® which allow for a more precise and quicker treatment. 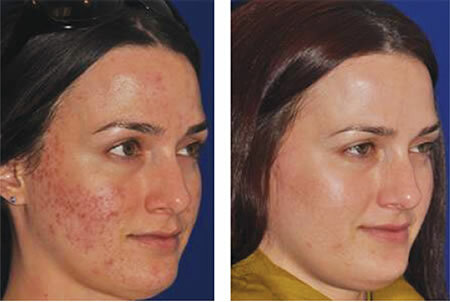 Microneedling is used for wrinkles, pigmentation, scarring and can be used in all skin types including dark skin. This procedure is minimally invasive and there is a fast recovery. 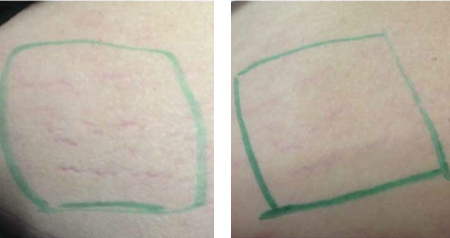 3-6 treatments are recommended about one month apart. Numbing cream is applied for about 20 minutes ahead of the procedure for maximal comfort. Various serums can be applied during treatment to be absorbed deep into the skin via microchannels such as hyaluronic acid, growth factors and PRP (Platelet Rich Plasma). PRP harnesses the energy of the patient’s own growth factors and other healing agents derived from a small amount of the patients own purified blood. There is about one day of downtime as compared to other aesthetic modalities. The skin may be pink and home beauty products/cosmetic can be restarted at 48 hours. A post-treatment kit is recommended for quicker recovery.